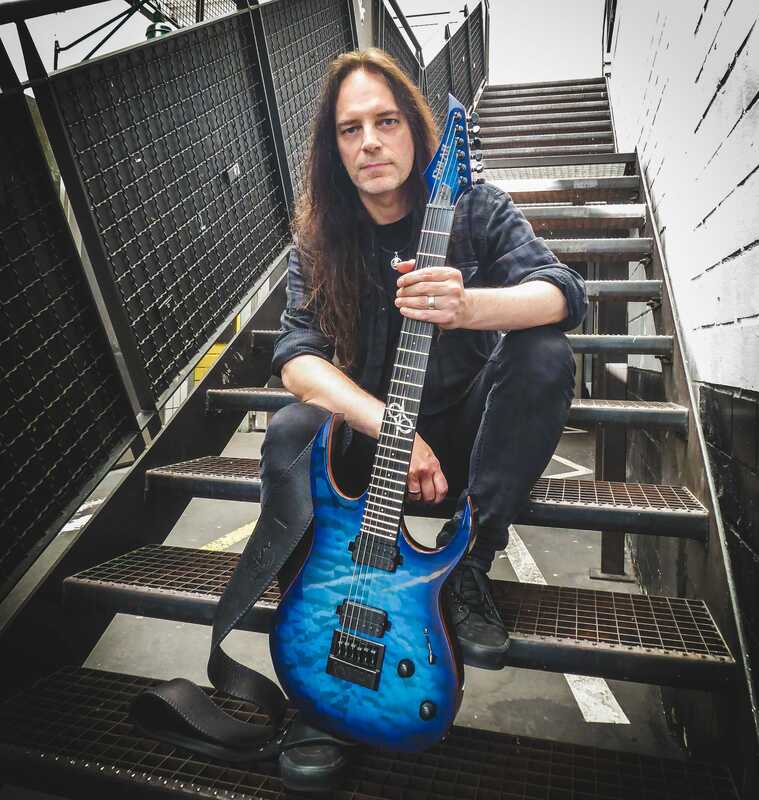 Guitarist and founding member of German metal band Blind Guardian. Being active since the mid 80s the band has released various studio and live albums and has been touring around the world ever since. The band is currently working on a new album. When I saw the Solar S1.6 ETQ LTD I immediately knew I just had to get this guitar. The playability and the build quality are just perfect, soundwise it can do absolutely anything, from roaring high gain to pristine cleans, it just doesn’t go out of tune and the glow in the dark side dots can be life saving on stage. Did I mention it looks amazing? To me this is the ideal version of a modern guitar.